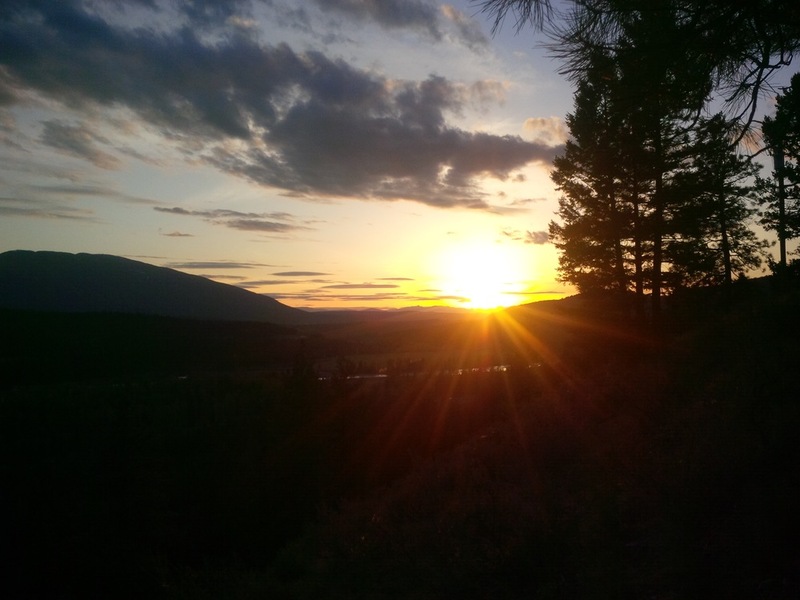 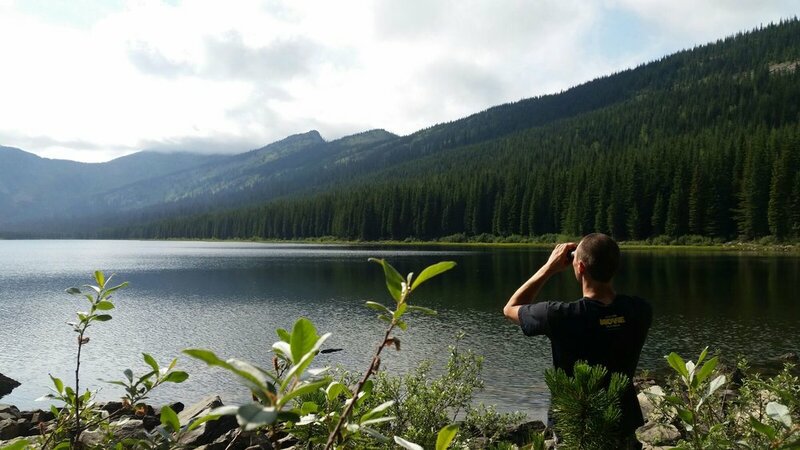 Hidden in the heart of the East Kootenays of British Columbia is a mystical place well known for its abundance of wildlife and spectacular views. 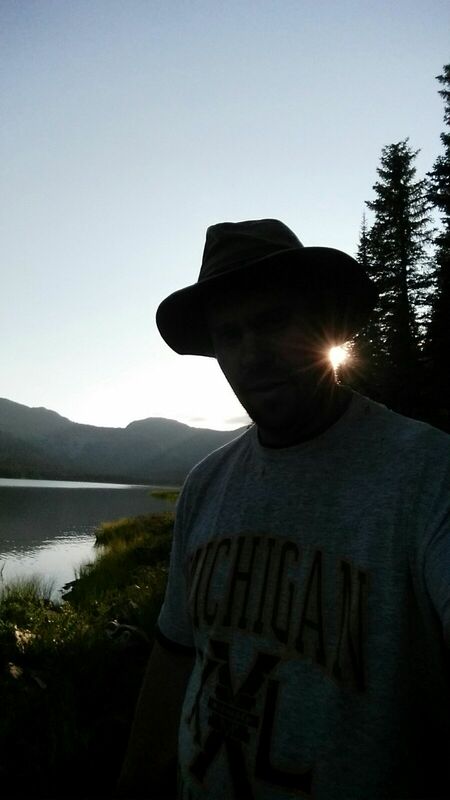 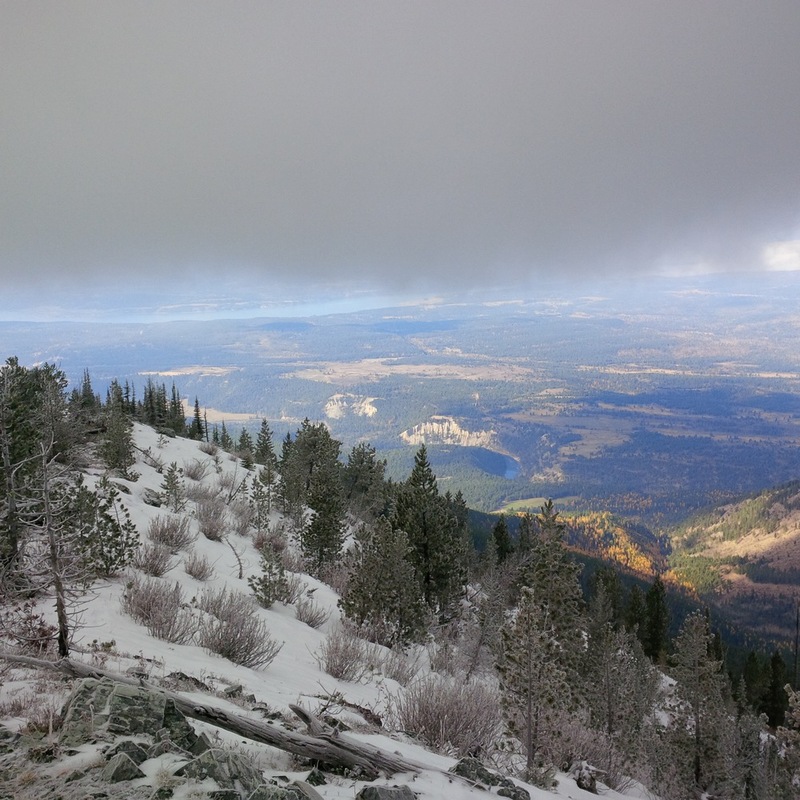 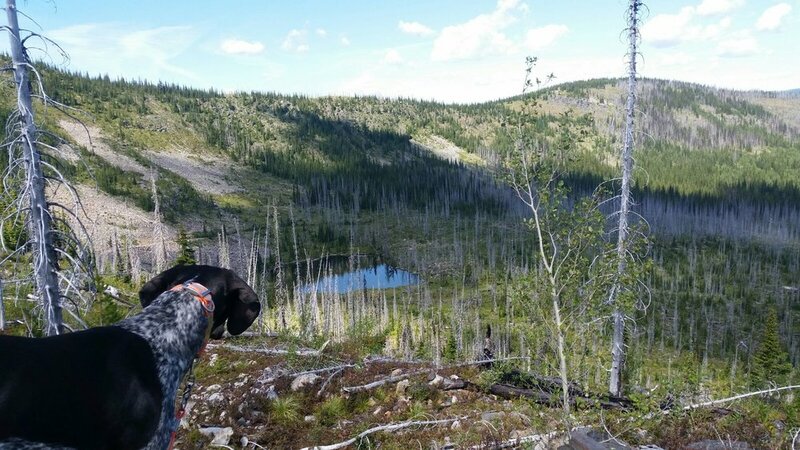 Gillnockies guiding area is home to many lakes, rivers, lush valleys, alpine meadows and big game species. 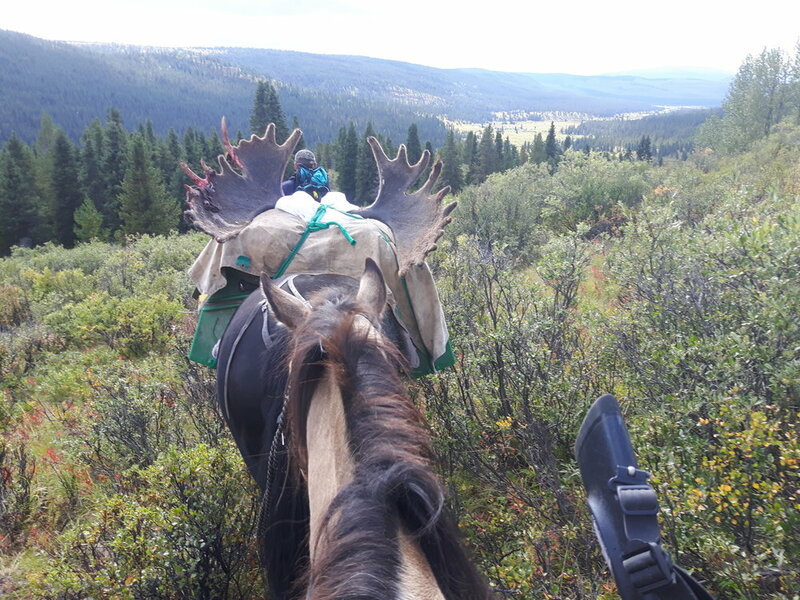 It is a mountainous mecca boasting world renowned hunting, fishing, horseback riding, hiking, snowmobiling, wildlife viewing and more. 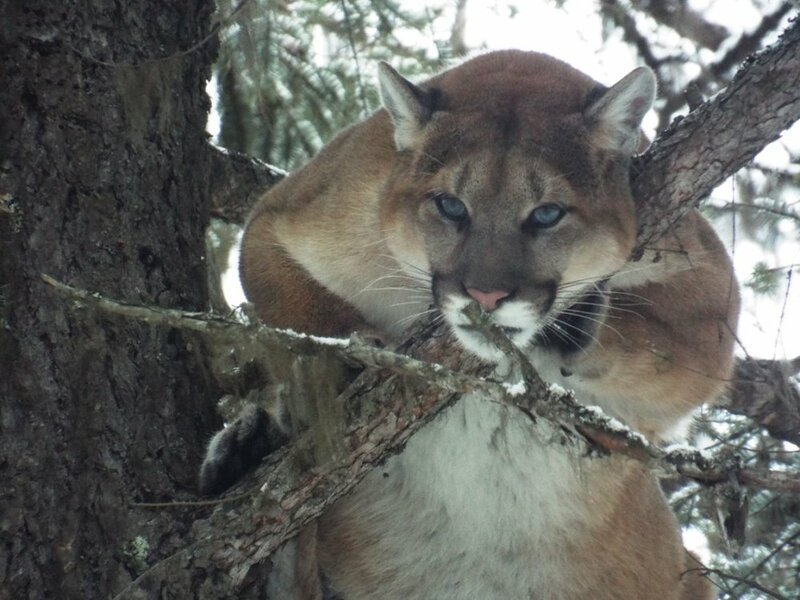 Statistically, the Kootenays holds some of B.C.’s highest populations of Bighorn Sheep, Rocky Mountain Elk, Mountain Goat, Shiras Moose, Mule Deer, Whitetail Deer, Black Bear, Mountain Lion, Lynx and Bobcat. 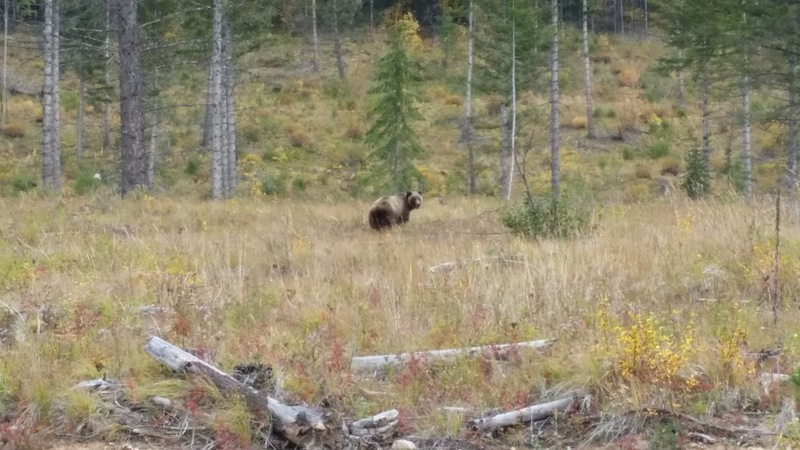 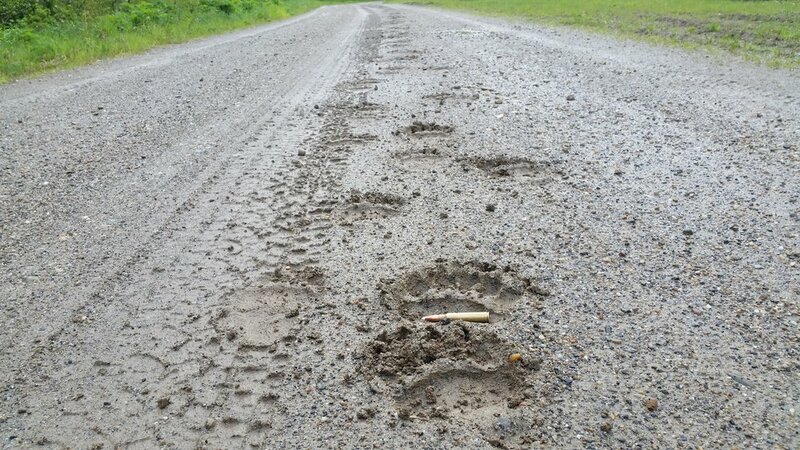 Several keystone species are also found here; the ever impressive and majestic Grizzly Bear and Wolf. 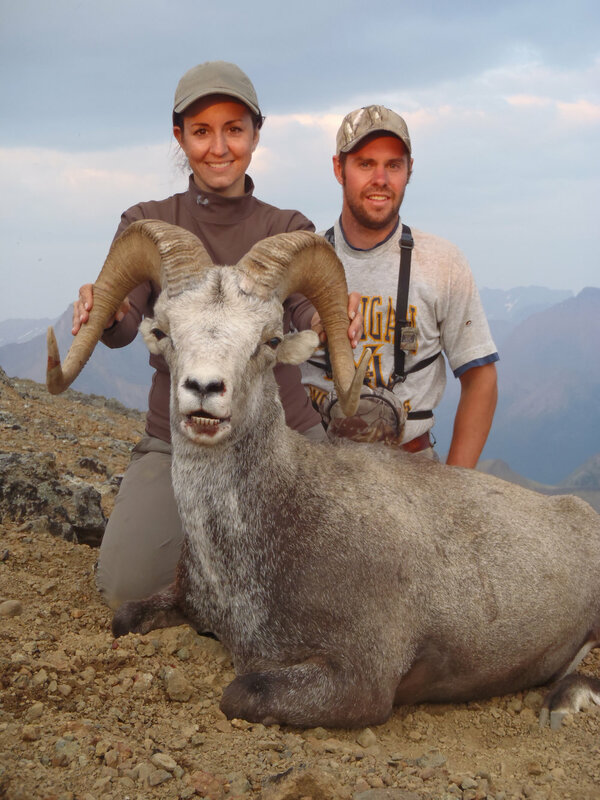 These trophy species and the untamed wilderness make this guide territory an outdoorsman's paradise. 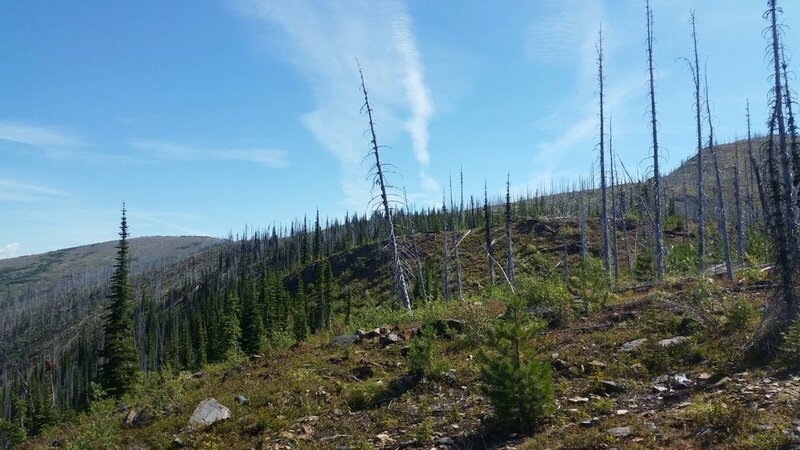 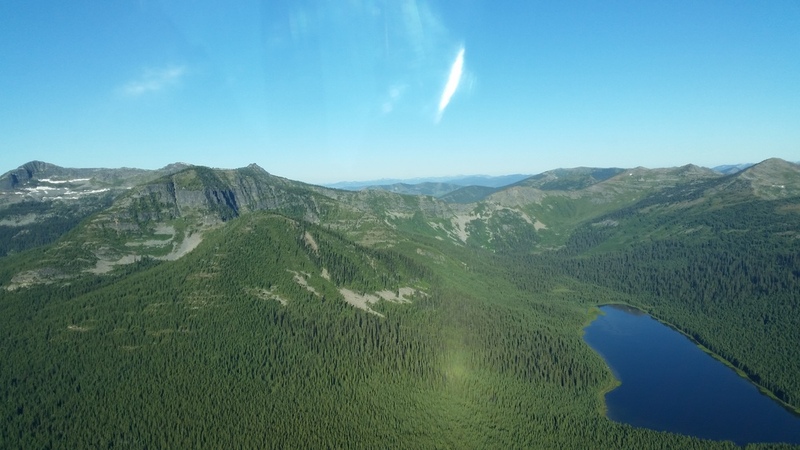 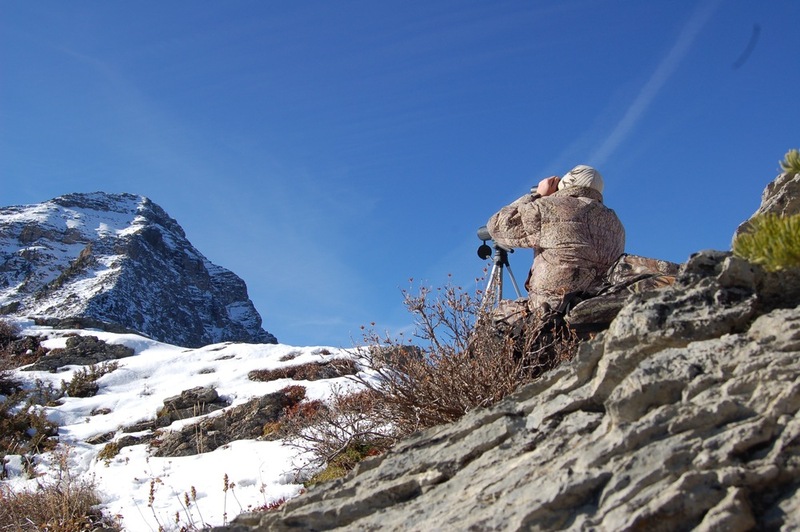 In addition, we conduct hunts in Northern British Columbia for clients that wish to experience B.C's last frontier in the Cassiar Mountains. 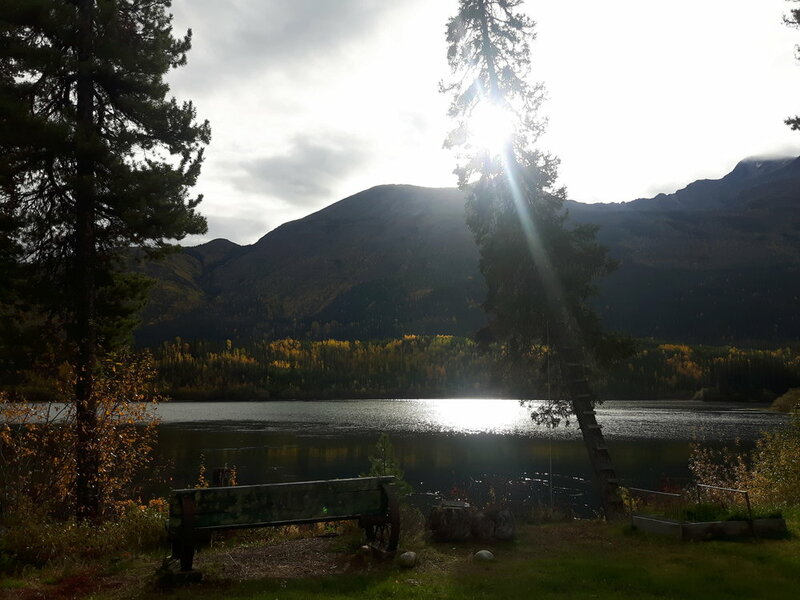 The guide territory is located in the northwest corner of the province less than 100 miles from Alaska and 50 miles from the Yukon border. 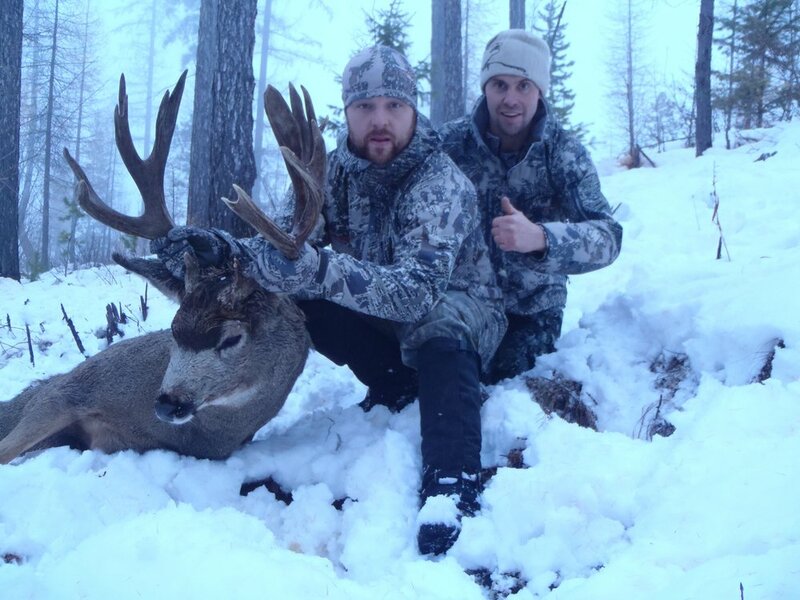 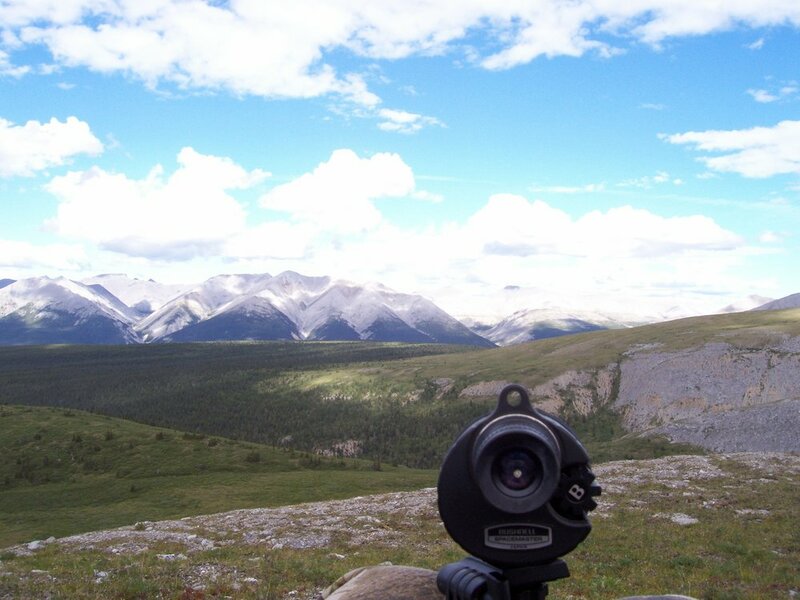 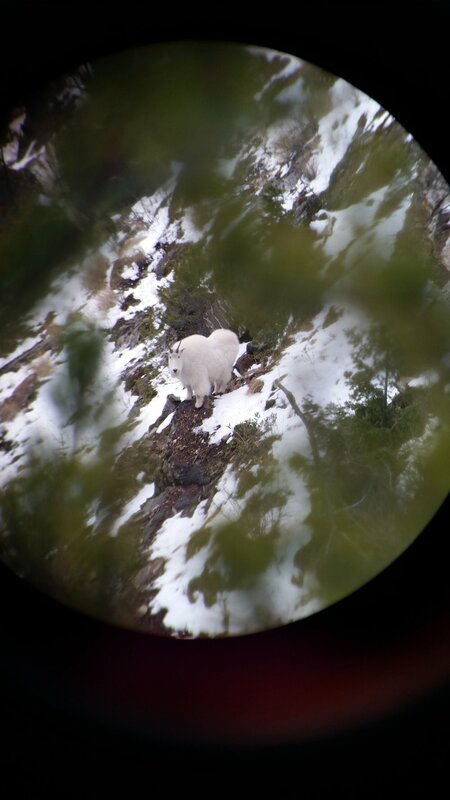 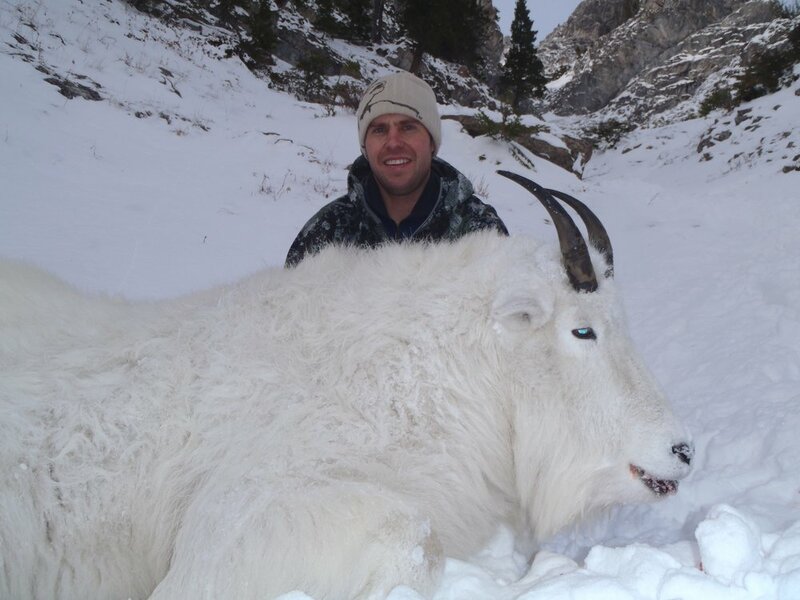 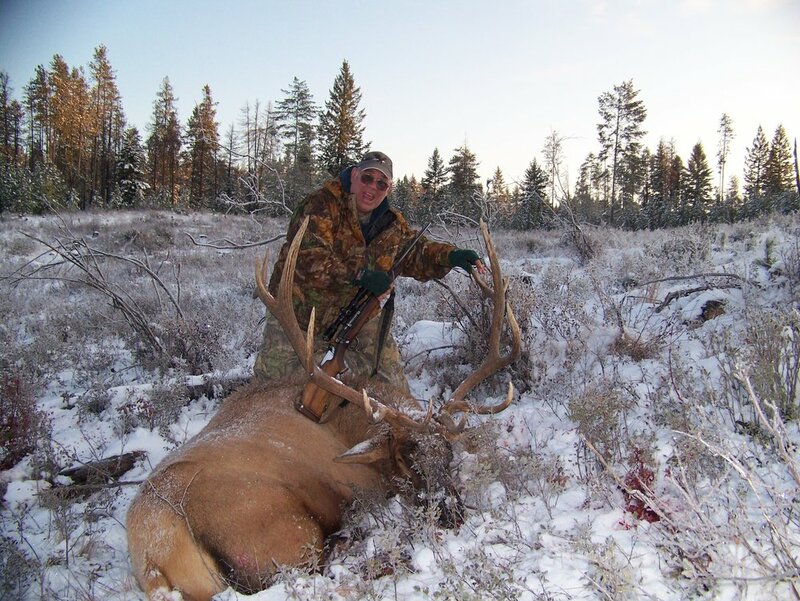 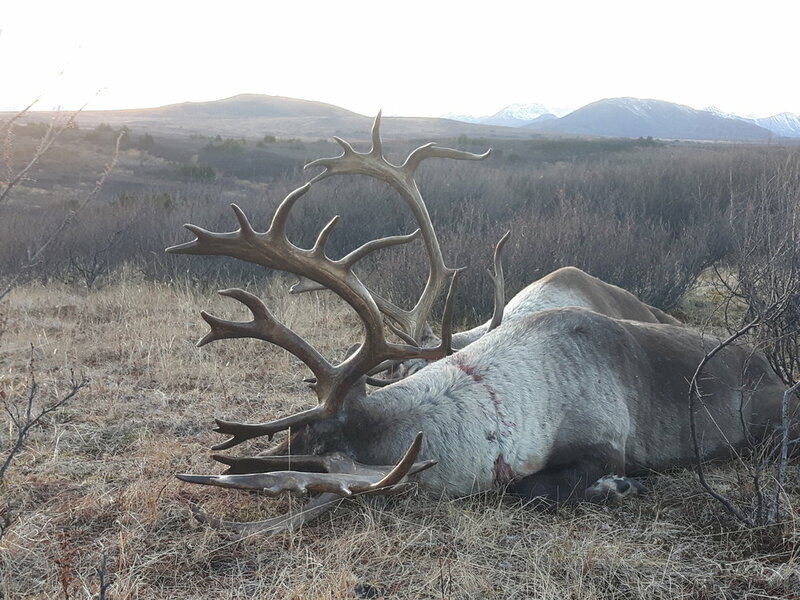 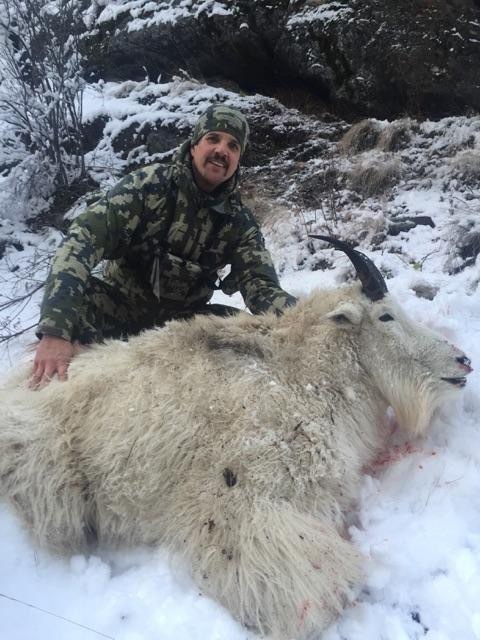 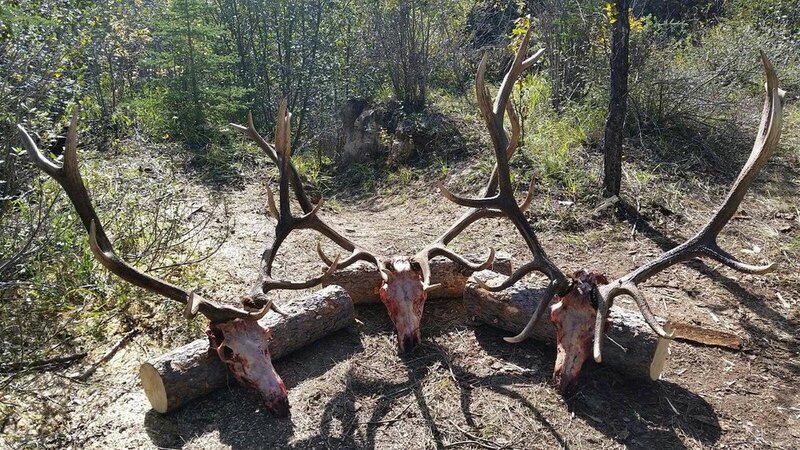 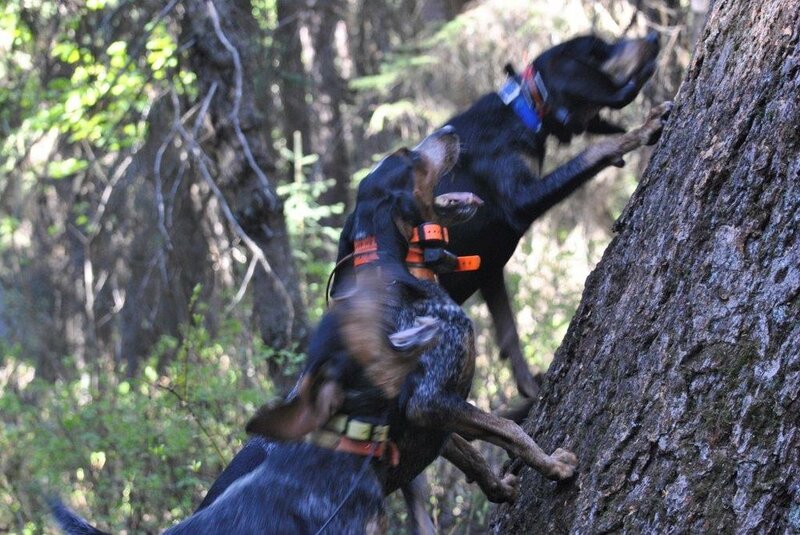 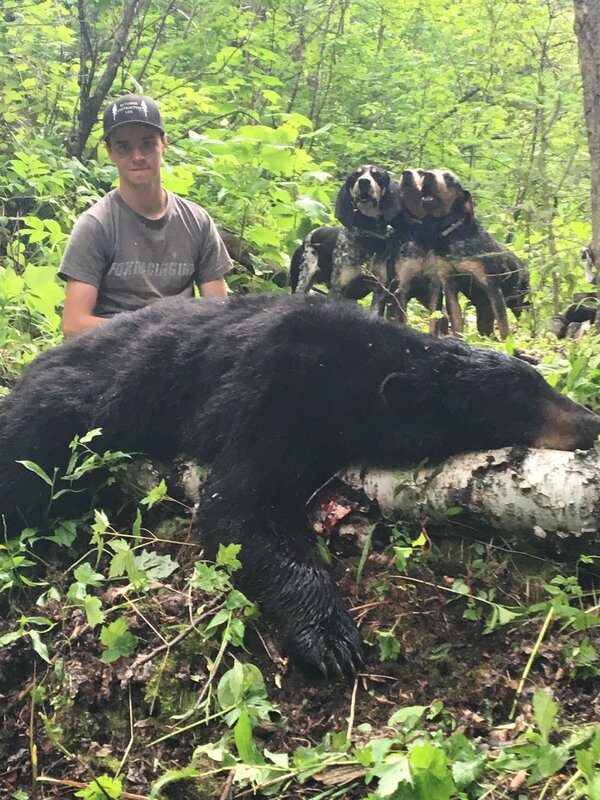 Gillnockies Guiding and Outfitting is pleased to offer hunts in this territory for trophy Stone Sheep, Canadian Moose, Mountain Caribou, Mountain Goat and Grizzly Bear. 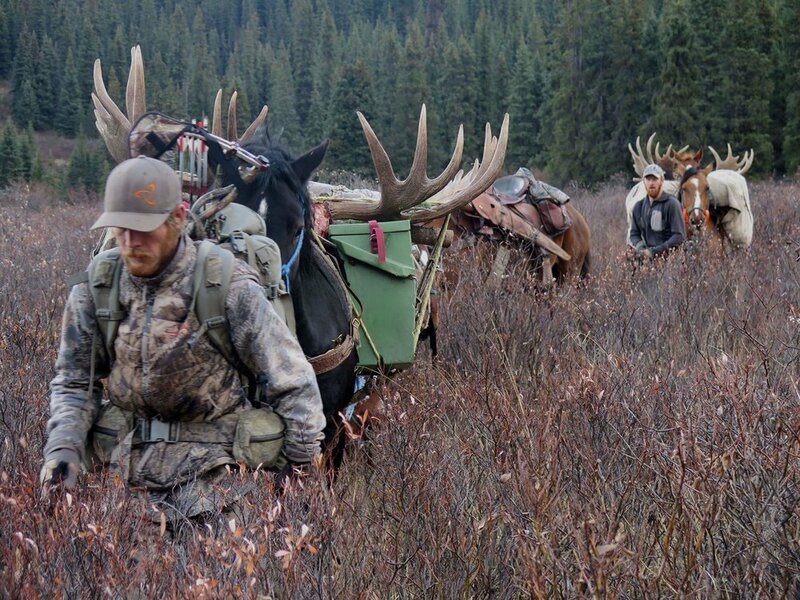 This guiding area is the ultimate hunter's paradise, with 3,500 sq miles of pristine untouched wilderness. 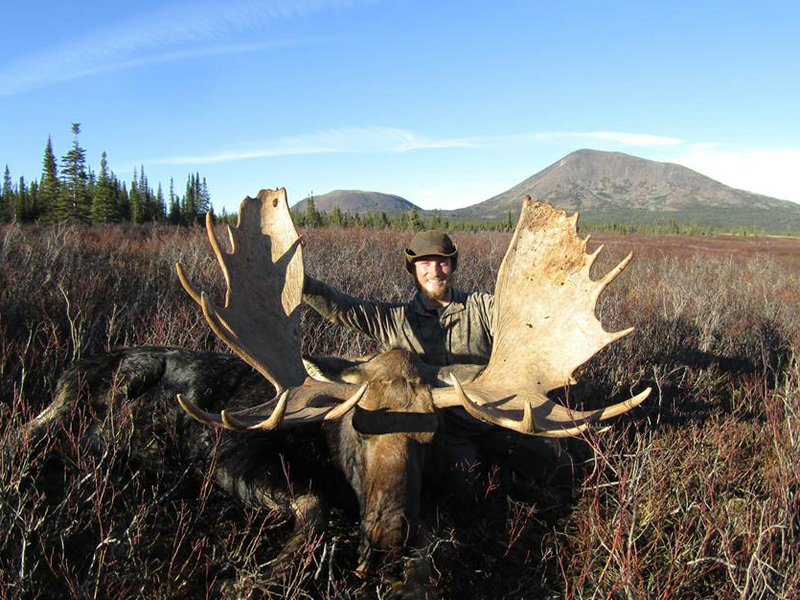 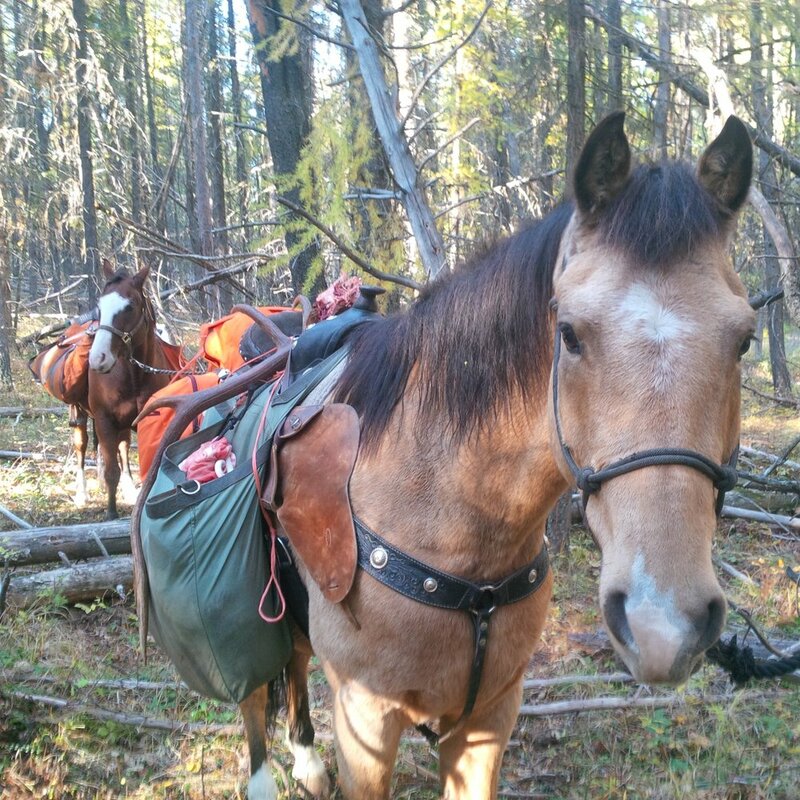 Hunting camps are only accessible by float plane or horseback which means there is relatively no hunting pressure aside from the outfitter. 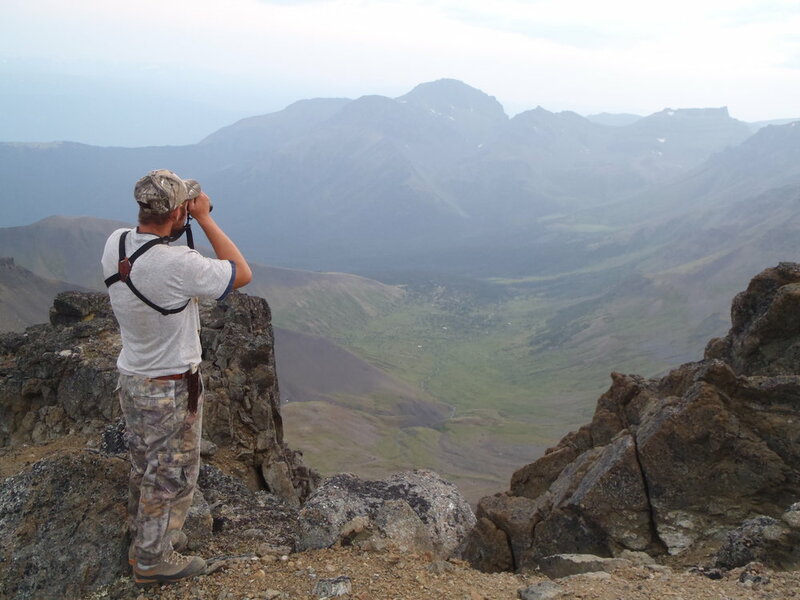 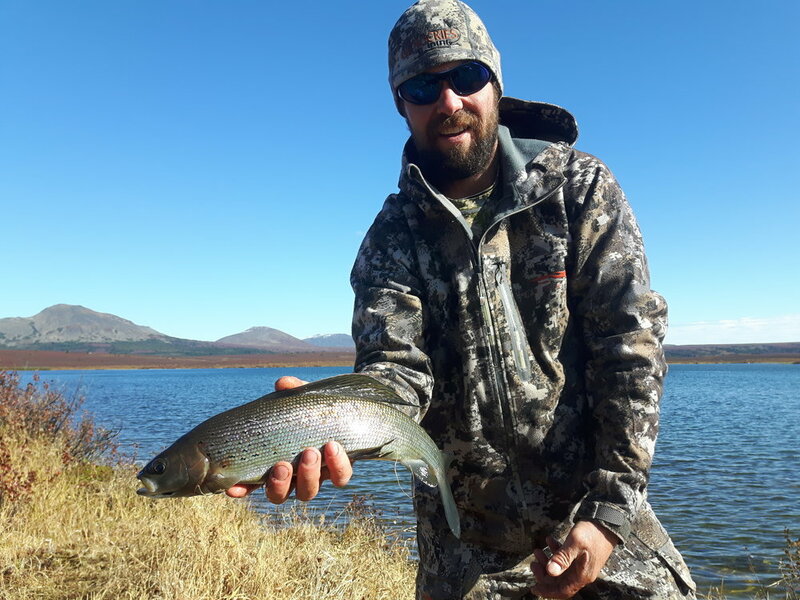 Having such a huge territory and being so remote, it is virtually impossible to hunt every drainage and mountain range. 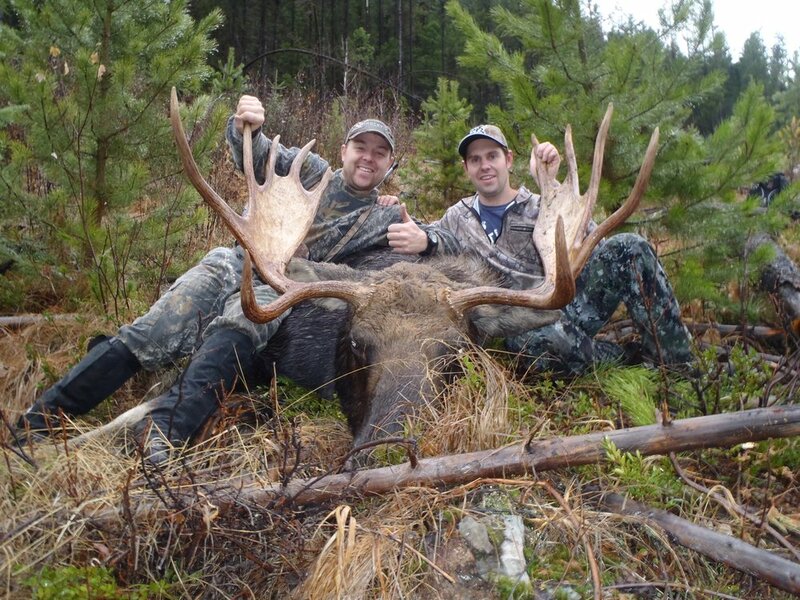 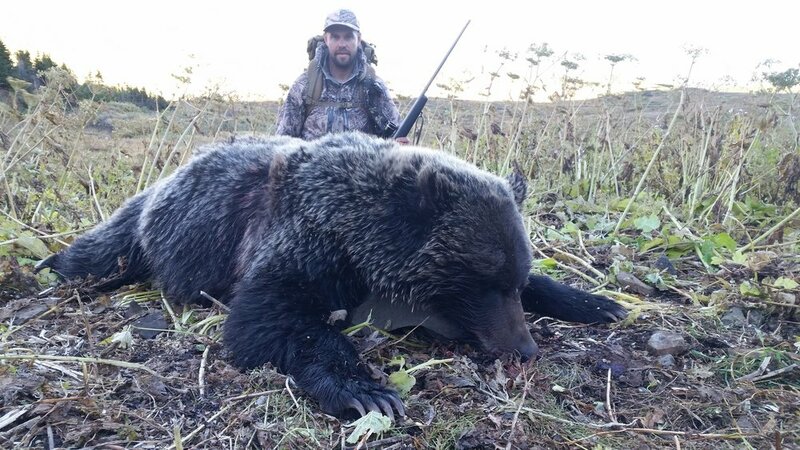 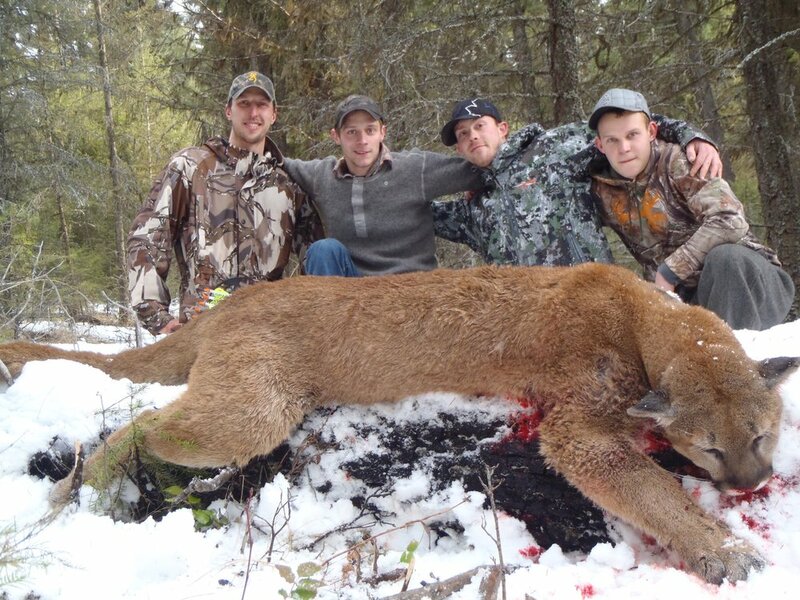 As a result we have the luxury to rotate hunters through different locations that have not been hunted for years ! 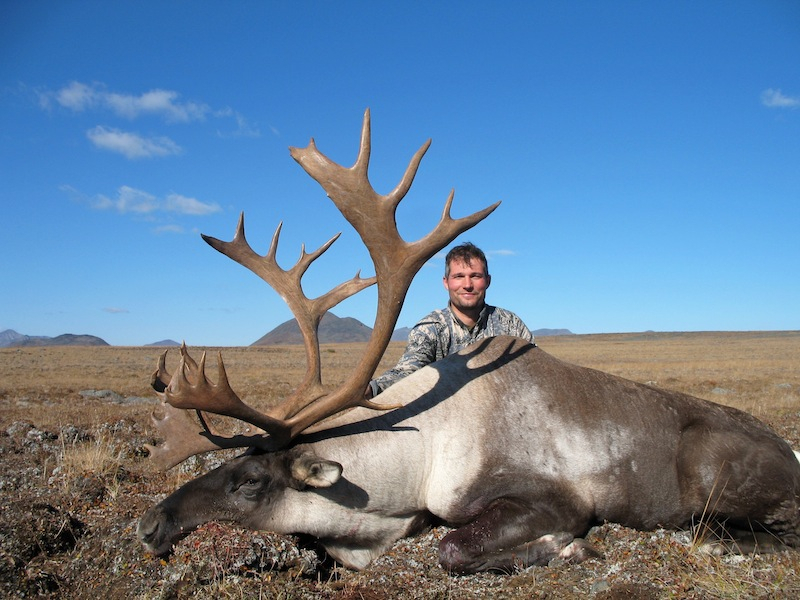 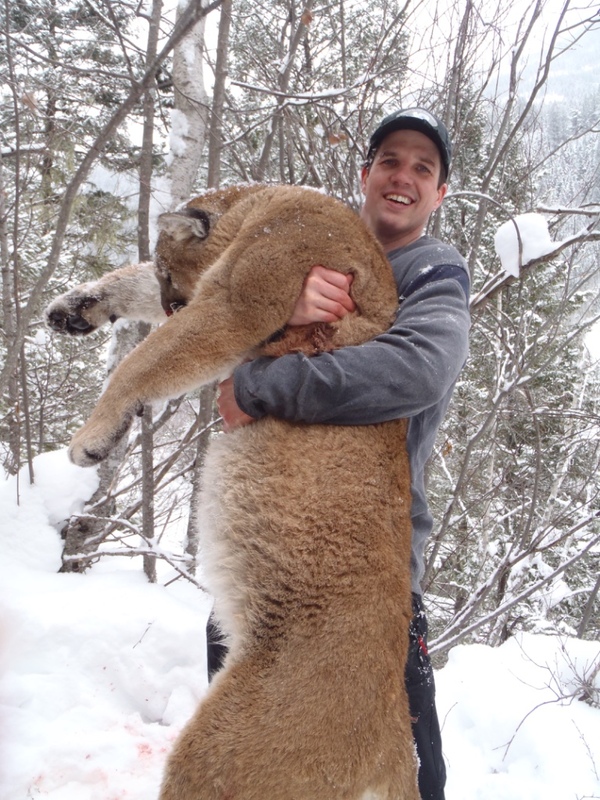 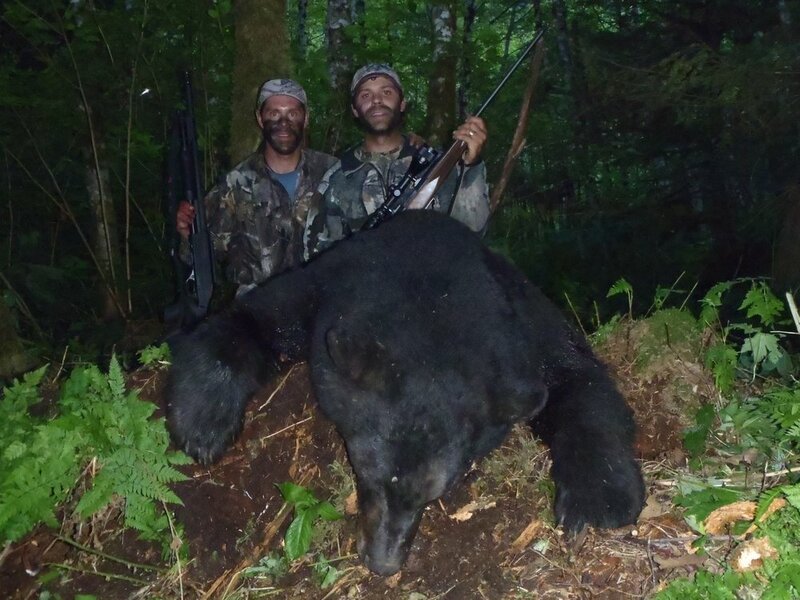 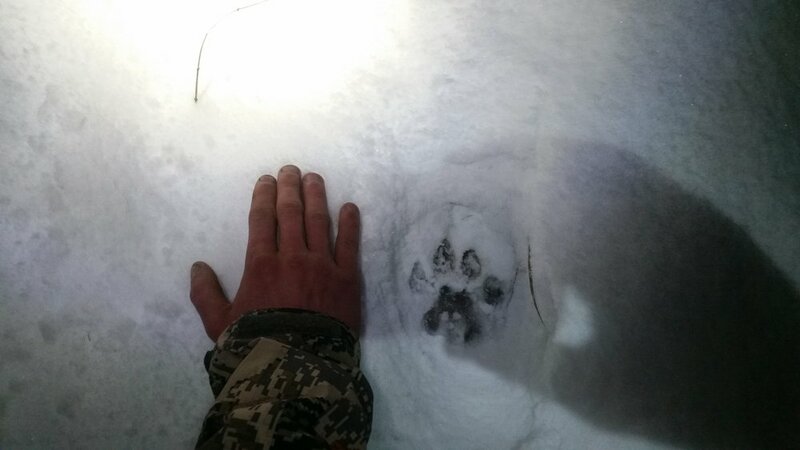 This means that most of the big game species here have likely never been hunted before and are able to grow to maximum trophy size and quality.